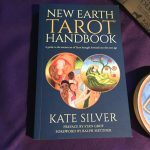 How do you use the Tarot? 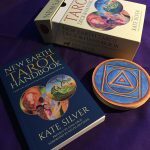 There are many ways to use the Tarot. You can simply draw a card from you deck every morning to help you understand what might be coming toward you, or a card every night to help you understand the day you just had. You can cast spreads. A spread is a certain set number and configuration of cards. Each position has a definite meaning in the spread. Perhaps the first position is the history of the situation and the next is the present situation etc. Whatever it’s position meaning, the card is then interpreted with that consideration. There are many ancient spreads. In our little pamphlet which comes with each deck, we have shown you 4 possible spreads, but you can use these cards for any spread you are familiar with. Also, if you are inclined, make up your own spread! Just remember to give each position a definite meaning. To do any spread it is important to shuffle your deck many times all the while considering a question or concern that you would like addressed. Make sure you hold your attention during that time. It will make your reading clearer. After shuffling, cut the deck and then begin laying out your spread according to the order of your particular spread. You can use our little booklet to help you with your interpretation. Soon we will have our larger paper-back books and e-books available to help you. They will be available on this website as soon as they are ready. It is important to open yourself up to the images of the cards and to any images that come to you during your reading. Give attention to what the energies of the cards are saying to you. See if you can pickup on interactions of meanings between the cards. Reading the cards, especially for yourself, is somewhat like interpreting your dreams. 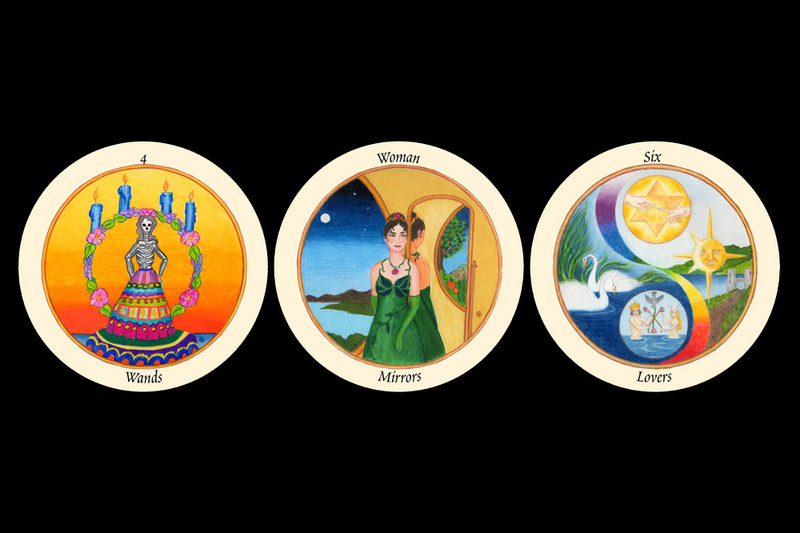 Certain symbols might hold specific meaning for your personally or for a person you are doing a reading for or with. —Deep consideration of the major Archetypes is important. They are the “heavy” cards of the deck and deserve much respect and consideration. 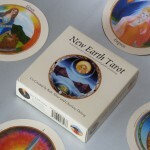 They are generally considered the most important cards in your reading. —-Do not shy away from studying numerology and working to understand the qualities of the elements. —Face or People cards often actually relate to a specific person although they might also relate to a personal psychological quality shown by the age of the image on the card. 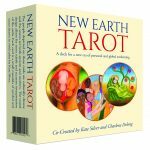 We hope you enjoy The New Earth Tarot deck. It was put together with much time, consideration and love. Please use it with respect and a clear and open heart. Enjoy and have many wonderful hours of exploration, adventure and fun.